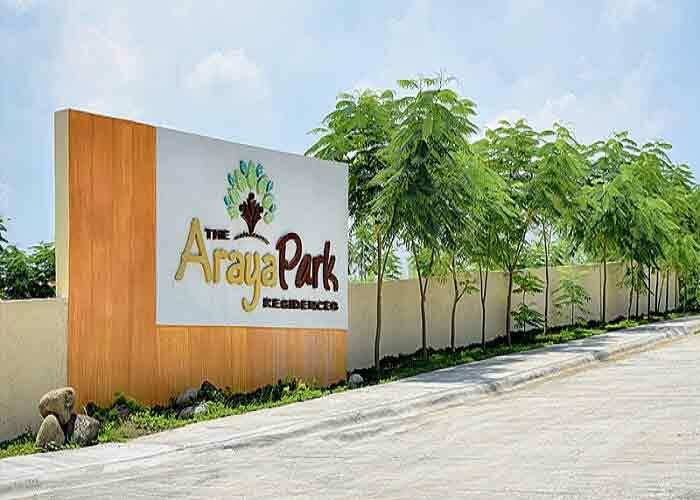 Araya Park Residences is one of the most affordable residential development created by the Rockford Realty Corporation in the city of Santa Rosa. 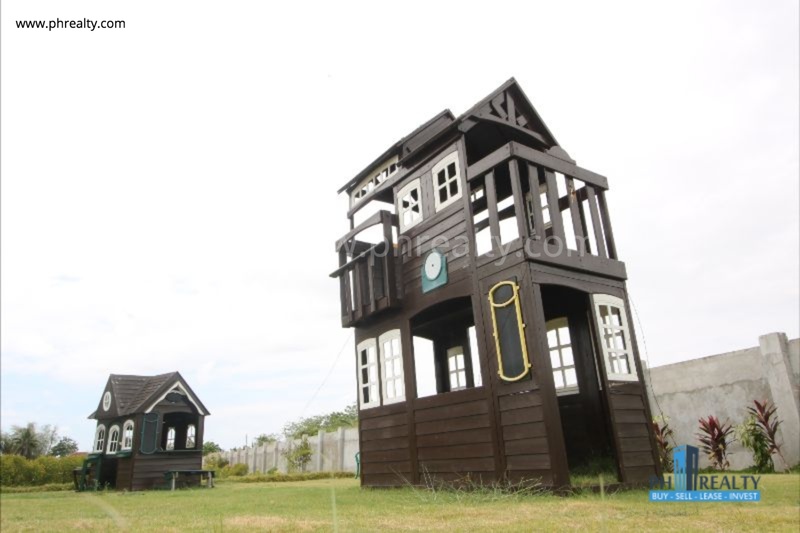 The company is trendy and very well-known for its solar power generation in the village. 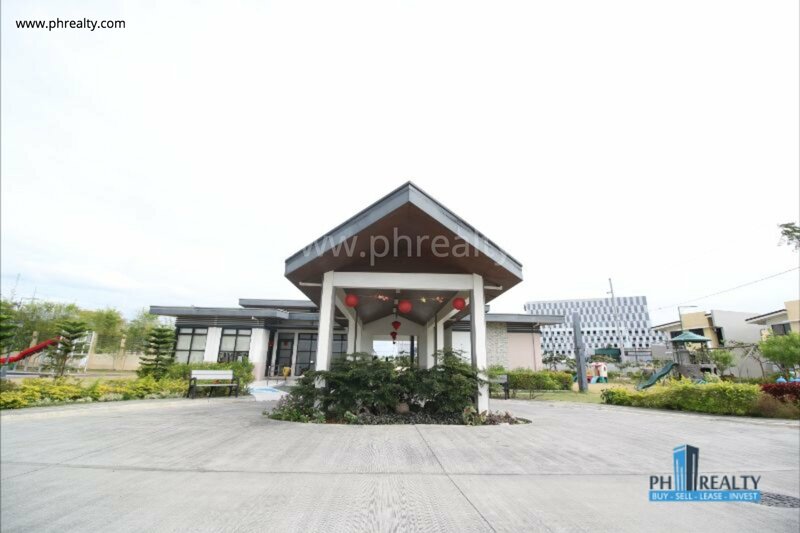 It is used as an alternative source of energy in the Araya Park Residences. 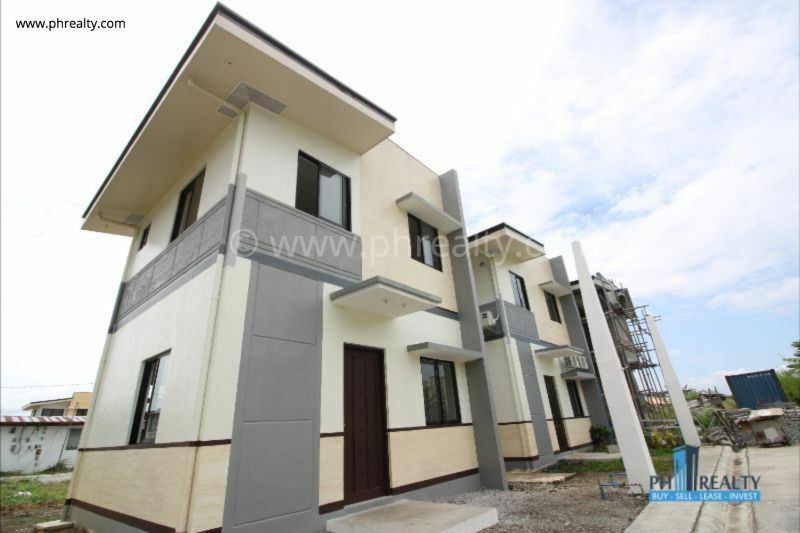 Araya Park Residences is located at Barangay Tagapo, Santa Rosa, Laguna. 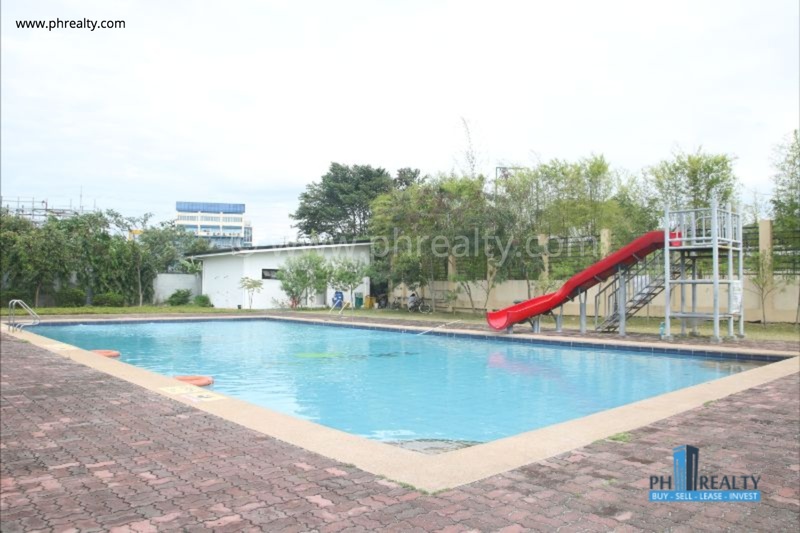 The development is 25 minutes to Alabang and just 40 minutes to Makati Central Business district. 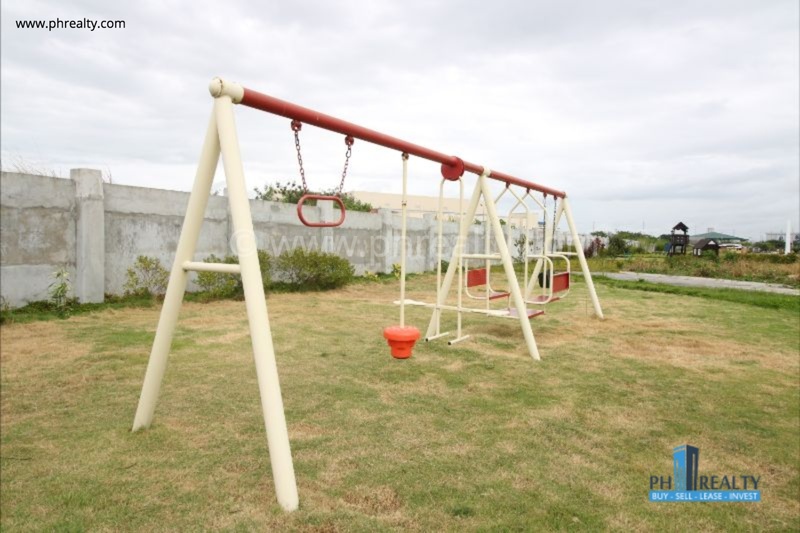 The community of the project uses a clean and renewable energy that encourages a clean and healthy living. 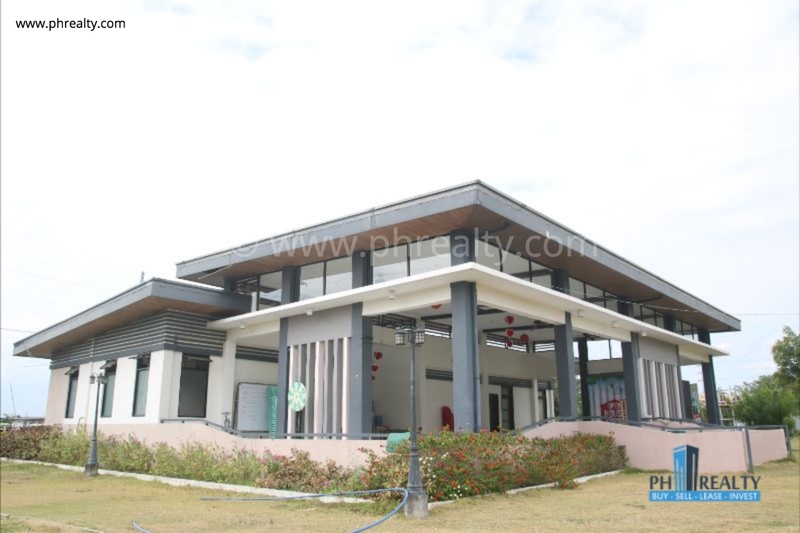 Some of the nearby establishments in the development include SM City, Don Bosco, Balibago Market, and Asian Hospital. 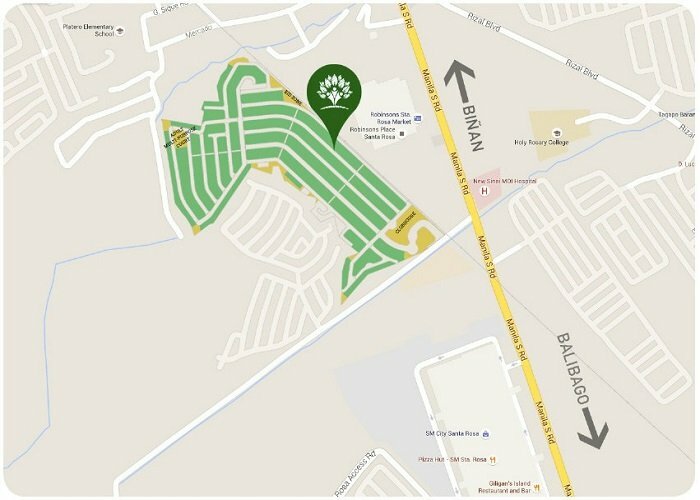 Ayala Park Residences is provided with different amenities and features for the convenience and comfort of the residents. 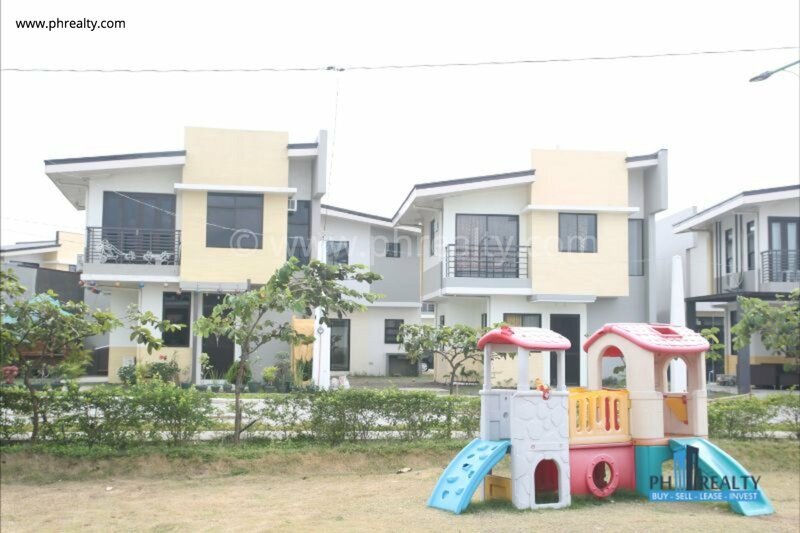 Amenities in the developments include a Playground, Mini-soccer goal, swimming pool, pool house, basketball court, Administrative office, 24-hour security, commercial center and much more. 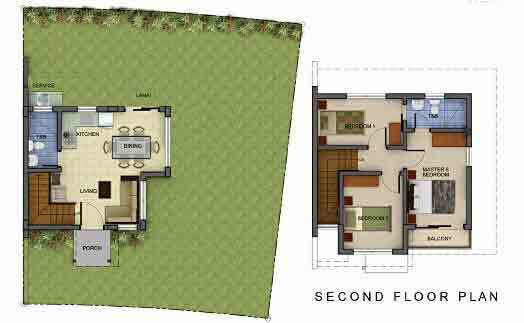 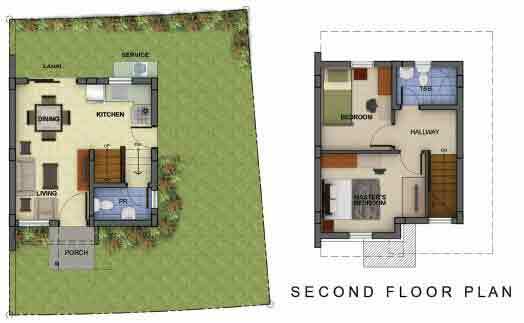 The development has a gross land area of 11.3 hectares, and it offers a House and lot package with at least two to three bedrooms. 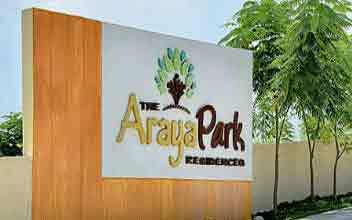 Araya Park Residences offers three house models namely Redwood, Banyan, and Narra. 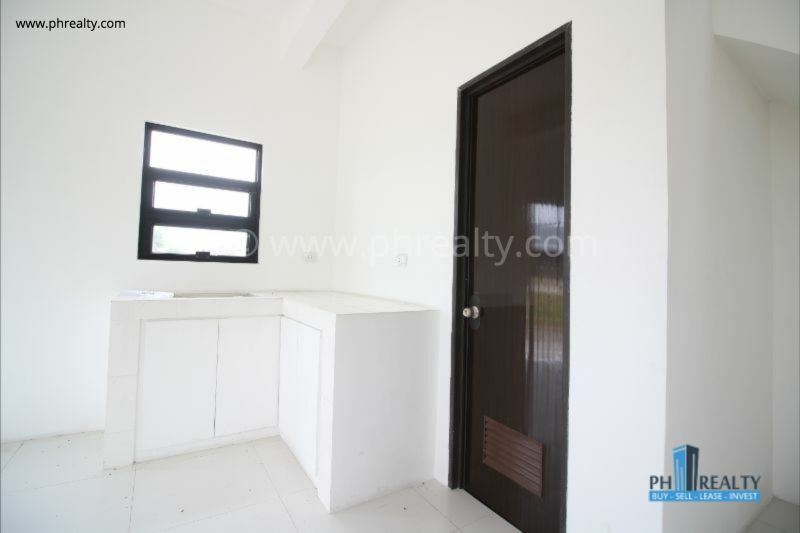 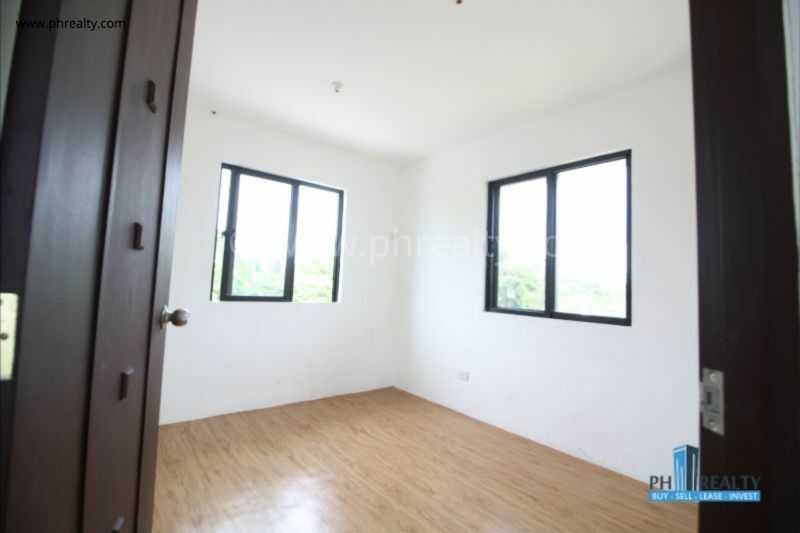 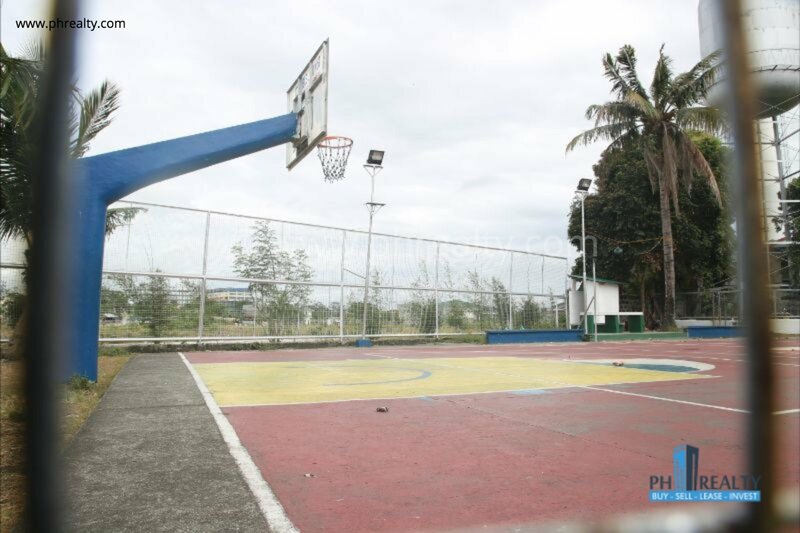 Redwood has a total area of 70 SQM and is available for a final price of Php 2.8M. 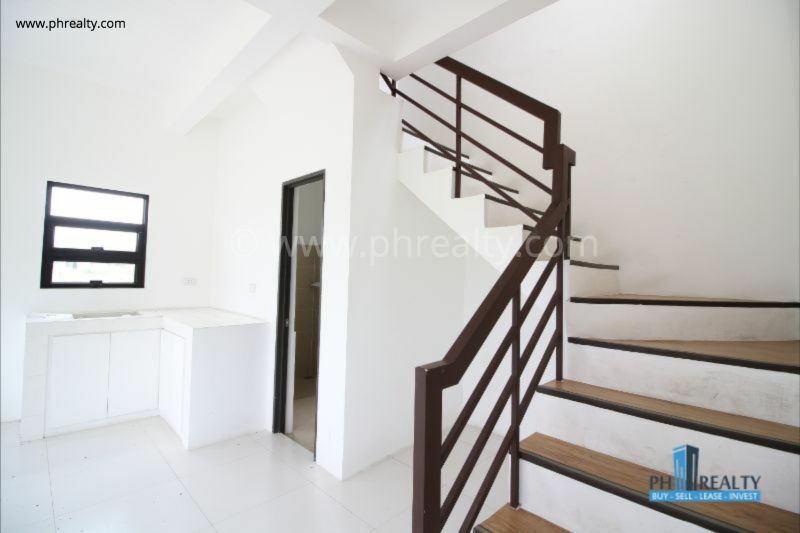 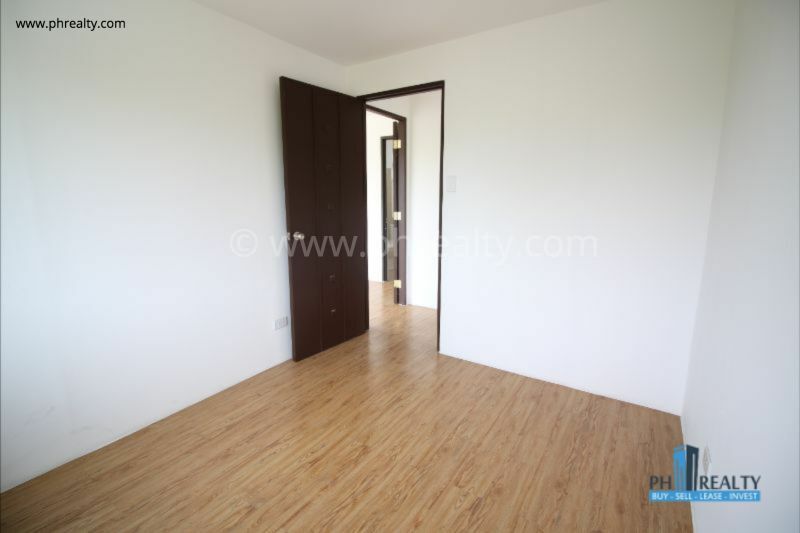 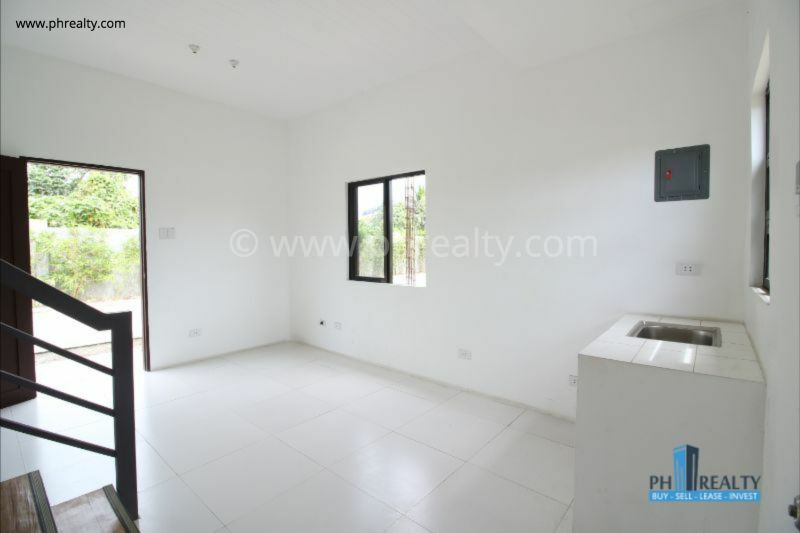 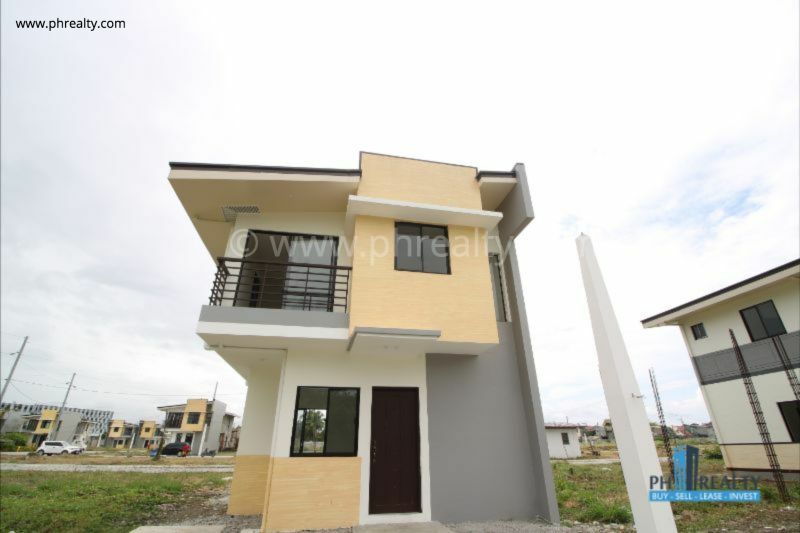 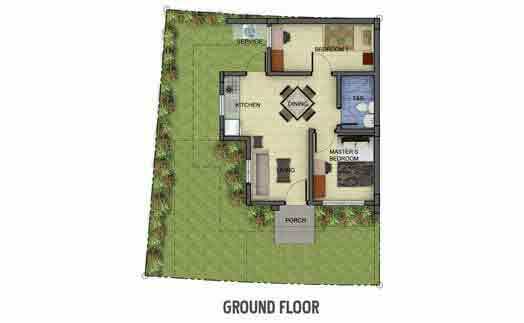 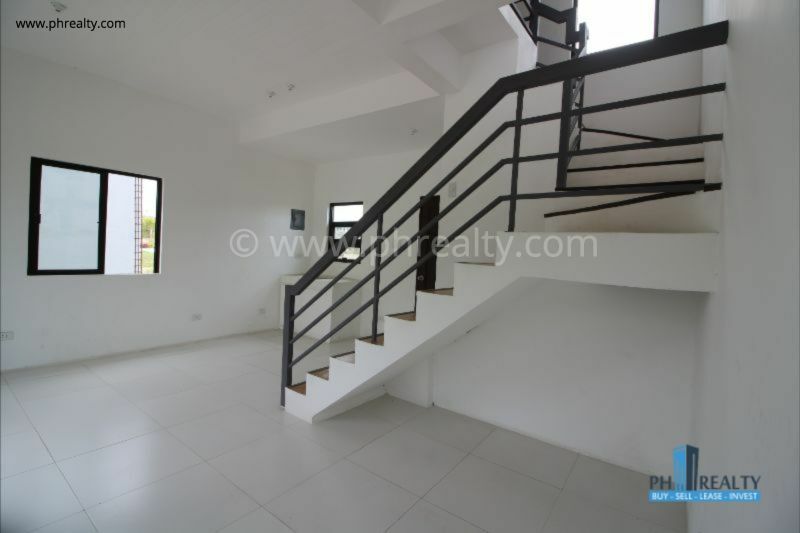 The Banyan House Model is smaller with a floor area of 54 SQM and a final price of Php 2.3M. 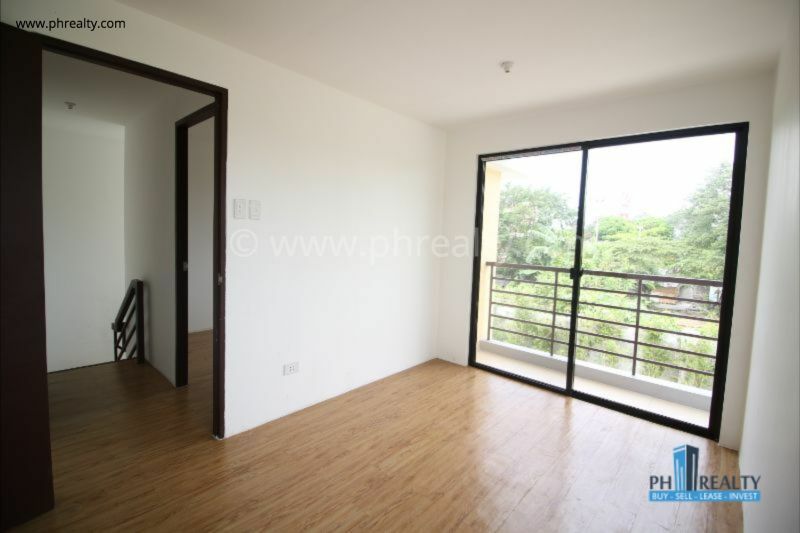 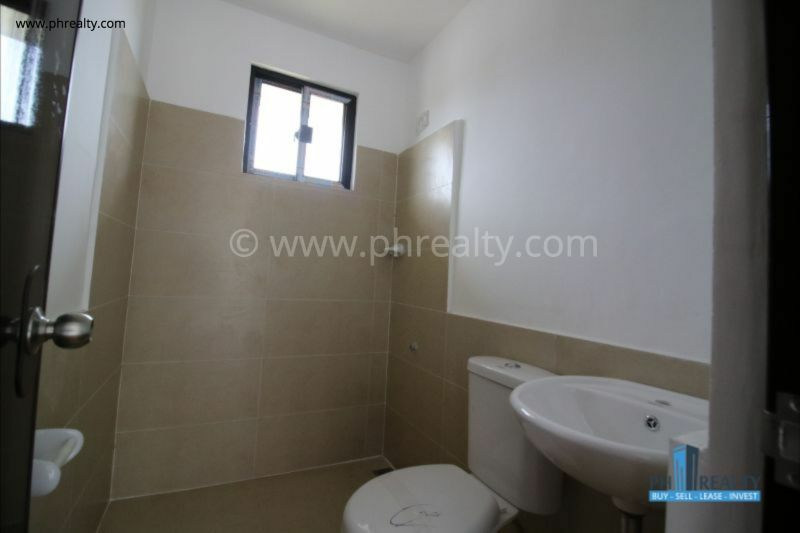 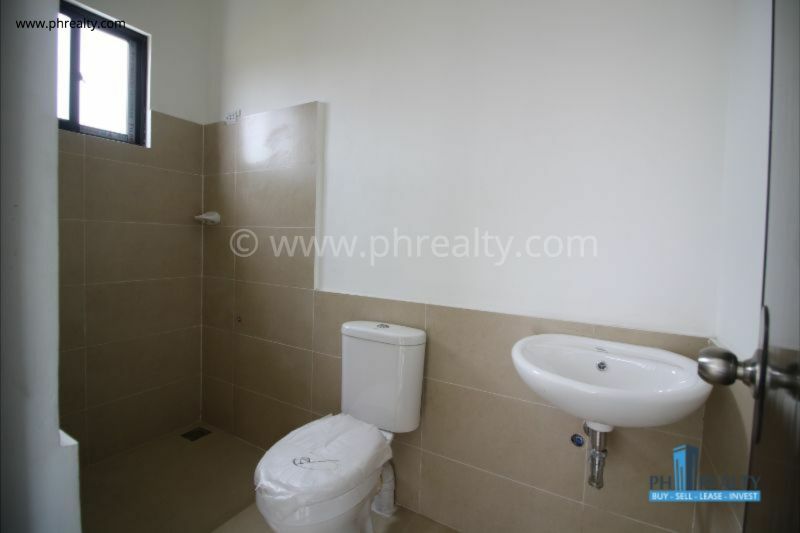 Narra is the smallest unit in the development; it has a floor area of 36 SQM and a final price of Php 1.9M.